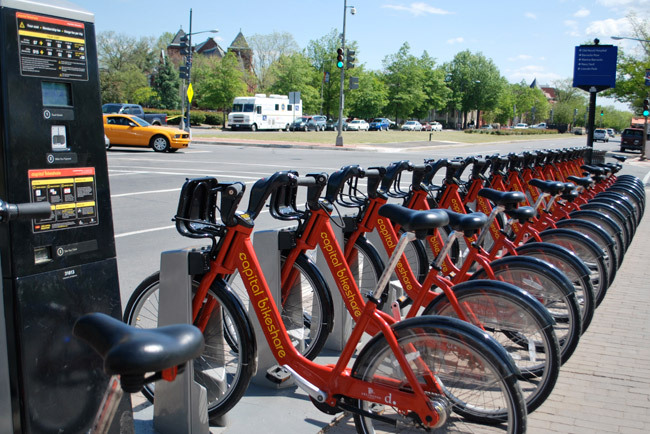 Capital Bike Share is a fun way to take in the sites of D.C. Bright red bikes are popping up all over as more people take advantage of this city wide program. You can borrow a bike for as little as $7.00 a day. 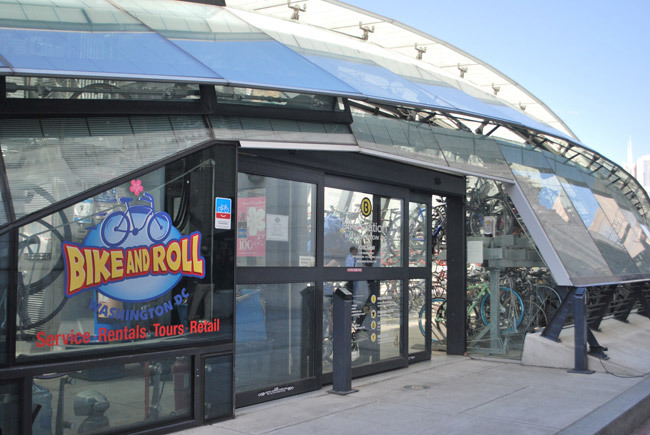 All you need is a credit card to unlock the bikes and they can be returned at any of the kiosks, perfect for one-way travel. Visit the website for a map of pick-up and drop-off locations. There is only one size/type of bike as these are deigned primarily to give folks another commuting option. 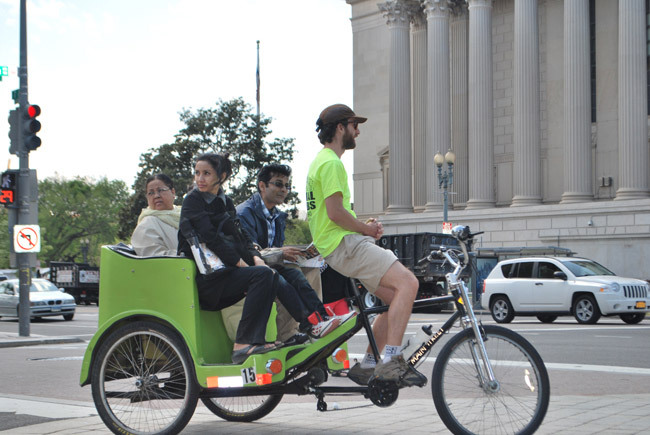 There are several tour companies in D.C. that specialize in tours via Segway. City Segway Tours, Capital Segway, Segs in the City and Bike and Roll. Children must be 16 years old to ride a Segway so these tours are designed for families with older kids. Prices range from $60-90 for a 2-3 hour tour.